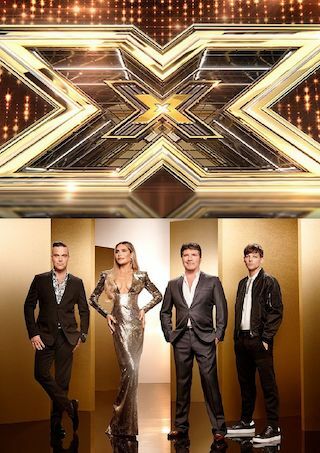 The X Factor is a British 60 minute reality music television series, which kicked off on September 4, 2004, on ITV and is broadcast every Saturday at 20:00. The show is currently in its 15th season. ITV is yet to announce the renewal of The X Factor for Season 16 as well as its cancelation. Sign up to track down the show's status and its release date. Thousands audition. Only one can win. The search is on for the next singing Superstar. The X Factor is a talent show in which the participants have to audition before a jury.